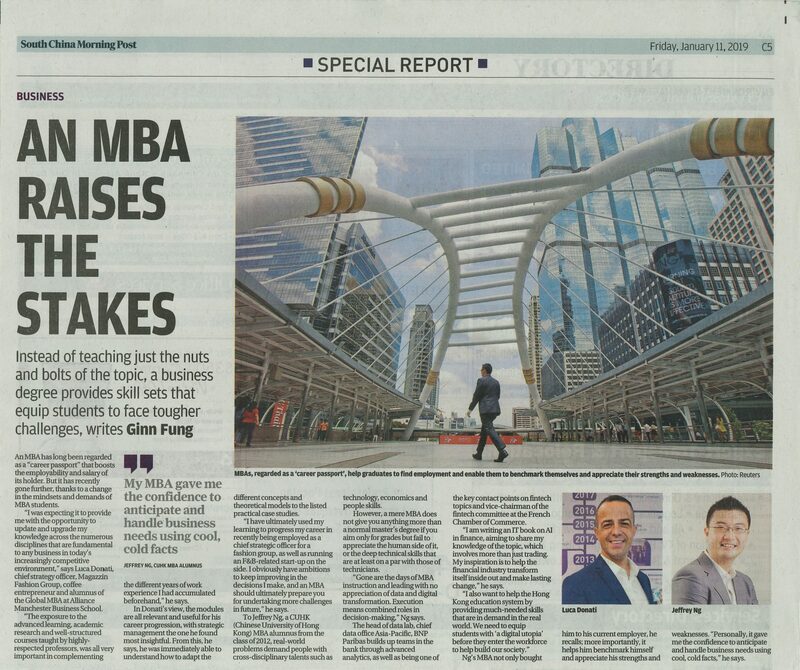 An MBA has long been regarded as a “career passport” that boosts the employability and salary of its holder. But it has recently gone further, thanks to a change in the mindsets and demands of MBA students. 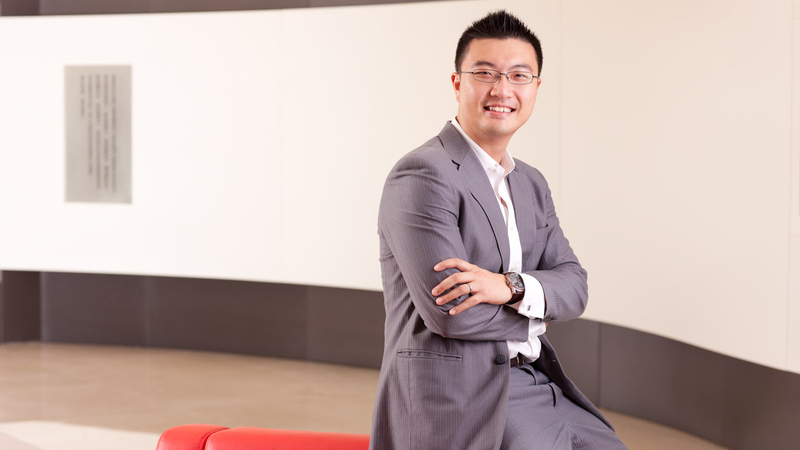 CUHK MBA not only bought him to his current employer, Ng recalled; more importantly, it helped him benchmark himself and appreciate his strengths and weaknesses. “Personally, it gave me the confidence to anticipate and handle business needs using cool, cold facts,” he added. However, a mere MBA does not give you anything more than a normal master’s degree if you aim only for grades but fail to appreciate the human side of it, or the deep technical skills that are at least on a par with those of technicians. “Gone are the days of MBA instruction and leading with no appreciation of data and digital transformation. Execution means combined roles in decision-making,” Ng said. Ng builds up teams in BNP Paribas through advanced analytics, as well as being one of the key contact points on FinTech topics and vice-chairman of the FinTech committee at the French Chamber of Commerce. “I am writing an IT book on AI in finance, aiming to share my knowledge of the topic, which involves more than just trading. My inspiration is to help the financial industry transform itself inside out and make lasting change,” he stated. Please click the image below to read the full story published in South China Morning Post’s print edition on 11 January 2019.